Justin Timberlake - Suit & Tie (Dillon Francis Remix) | zippytrack | Search for new music. 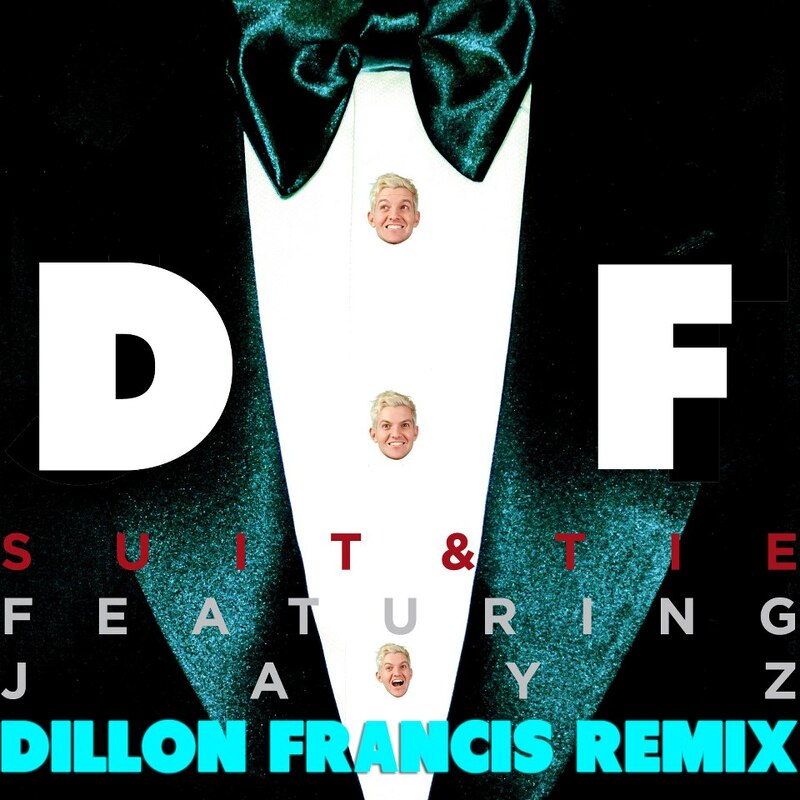 Thoughts on this cool new official remix of Timberlake’s Suit & Tie by Dillon Francis? Certified Trap! This will be huge for Mr. Francis.